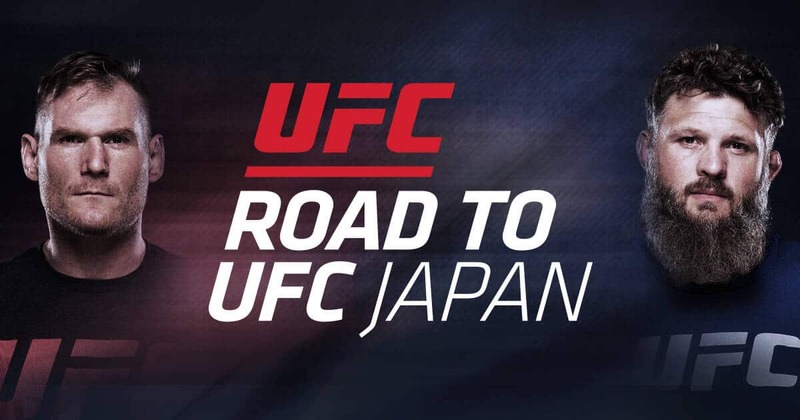 This five round heavyweight bout will not only feature two fighters rich in experience, itching to brawl and evenly matched, but it will also play showcase to a new reality series titled “Road to UFC: Japan”. This should hint at the magnitude of this clash of the heavyweights coming to you on September 26 from Saitama Super Arena in Saitama, Japan in the main event of UFC Fight Night 75. Josh Barnett steps forward as the current Metamoris Heavyweight Champion, a fighter, coach and actor who always aims high, most recently aspiring to join the WWE. He holds a professional fight record of 33-7-0. It has been a while since stepping into the MMA arena and fans of “The Warmaster” are eager to see him pitted against Roy “Big Country” Nelson, notorious for his sheer strength and knockout power. Barnett returns to MMA after a two year “rest” from the sport. A technical fighter, self described wrestler, Barnett has forced many into submission. Roy Nelson, or “Big Country” as he is affectionately known, comes in at 22-11-0 and will forever be remembered by his knockout of Antonio “Minotauro” Nogueira in April of 2014. His raw power surfaced a year earlier in the guise of another knockout, this time a first round monstrous right hand, ending the bout versus Cheick Kongo in but 123 seconds. Nelson’s right hand is well known damage dealer and many have fallen victim to an early KO. 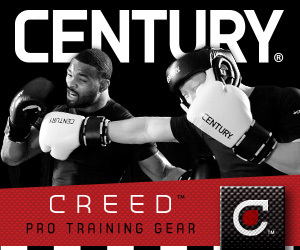 Not only does this fighter hold a right hand that can bring the pain,but he also is extremely tough. Roy Nelson has endured many rounds of punishment, rarely deterred and later surfacing as victor unscathed. Although both of these veterans have illustrious careers and stellar victories behind them, they both most recently have suffered loss in their last fight. The iron chin, the unshakable fortitude and the knockout power of Nelson fell prey to superior technical abilities and a barrage of knees and kicks in his bout against Alaistair Overeem at UFC 185 on March 14, 2015. This unanimous decision victory brings Big Country to a loss rate of four out of his last five matches. Josh Barnett enters the ring fresh from a submission victory over Ryron Gracie in the main event of Metamoris 6, which took place in May 2015, however The Warmaster Barnett hasn’t competed in MMA since Travis Browne beat him down with elbows at UFC 168 in December 2013. The smell of defeat can only be hinting about the air of both locker-rooms, a demise which neither wishes to suffer. Josh Barnett appears to be the favorite and defines himself as a wrestler first and foremostly. Roy Nelson and his knockout punches are not to be underestimated however, but this superstar is nursing a broken hand, as confirmed by his wife. Nelson confessed to have broken his right hand in the first round of his battle against Overeem at UFC 185. This injury was not serious enough to require surgery and Big Country seems confident to step back into the ring at Octagon. Will the submission maneuvers and grappling tactics of Barnett overwhelm the endurance and force of Big Country? Alaistair Overeem has been known to still be praising Nelson for his mammoth fortitude, his sheer ability to take punishment after punishment, “swallowing them away like it’s nothing”, in reference to blows to the head! Barnett certainly has picked one tough debut fight for his return to MMA. The two have already exchange trash talk, using the traditional medium of Twitter. Upon launch of the television series recording the journey of this bout, Nelson began the barrage by making reference to the steroid related problems of Barnett back in 2010. Barnett of course retorts hoping that Nelson is permitted to use steroids to ensure a fair fight. With tension drawing between these two titans the draws closer. Reach and power vs technical capability and grappling, excitement grows and both sides of the fence are eager to see the clash occur. 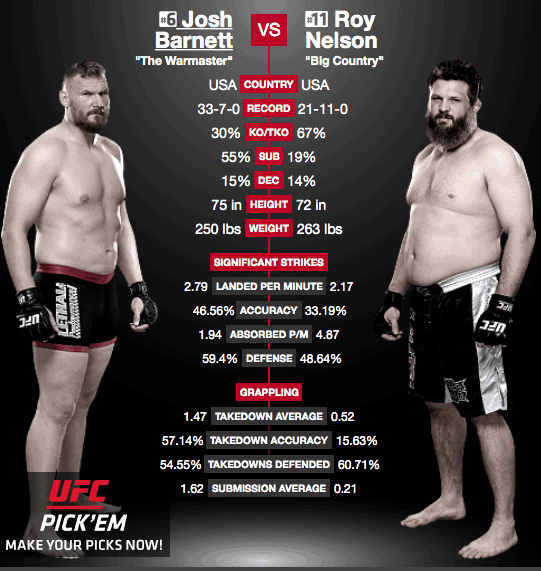 Roy “Big Country” Nelson vs Josh “The Warmaster” Barnett, Heavyweight Class – Main Bout is scheduled for Saturday 09.26.2015 at 10:00 PM ET – UFC Fight Night 75: The Octagon, Saitama Super Arena, Saitama Japan.